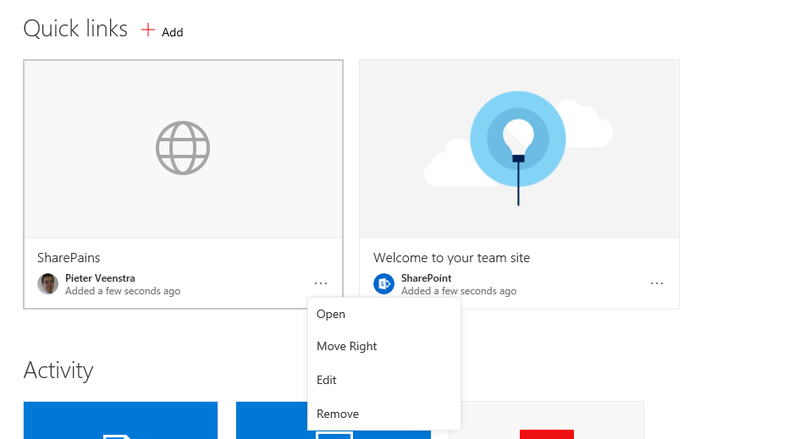 Recently Microsoft have started rolling out the new team sites. 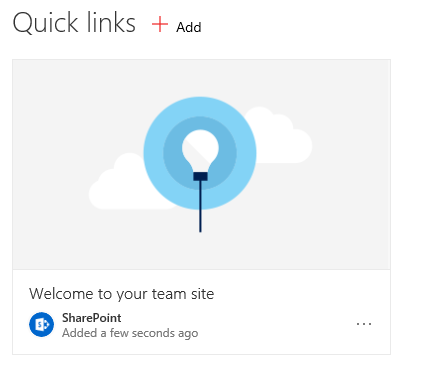 The new team sites use the new SharePoint Framework (SPfX). 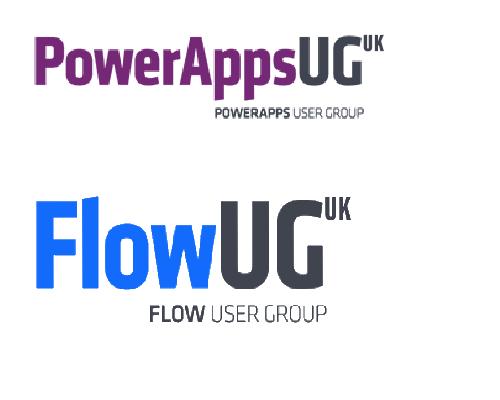 The new framework gives many new opportunities for development of Client Side Web Parts. Next to developing new web parts there are also quite a few web parts available out of the box. 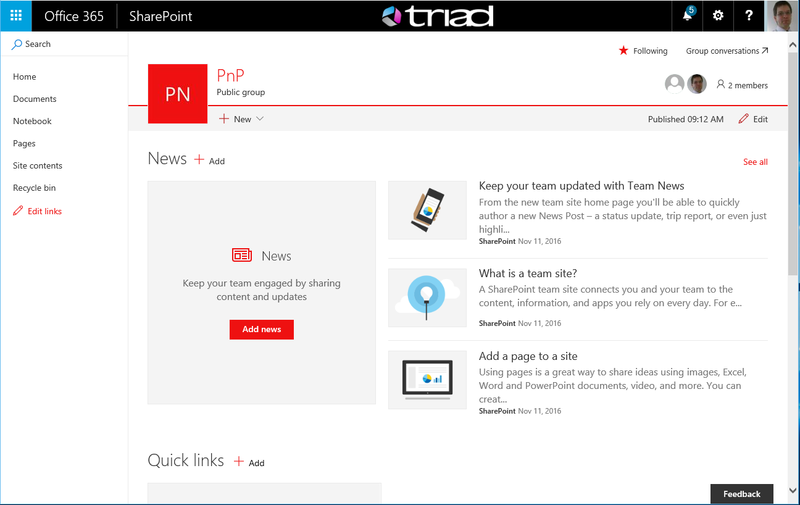 This article gives an overview of the web parts that appear by default on a new team site. The News web part displays news pages. 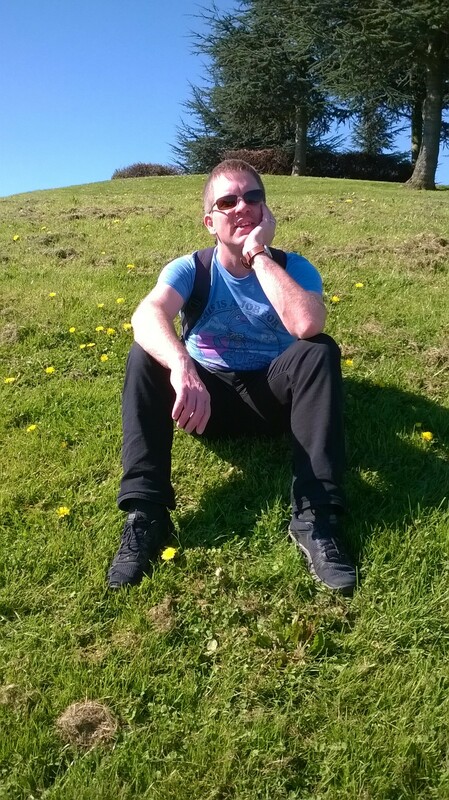 New pages can be created by clicking on the Add link a new news page is created. The Title can be set and the content of the page can be set by adding new web parts on the page. Initially the news web part will show 3 example article helping with the setup of news articles. There isn’t a way to remove these links however once 4 articles have been created they will appear form the queue. Once the page is published the page will appear in the news web part on the home page of the team site. As with all web parts there is a delete web part option and settings option available. However this web part doesn’t have any settings. By clicking on the Add link new links can be added. 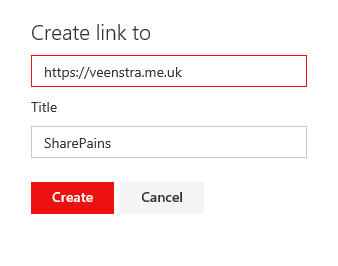 As soon as you start typing the url for the link an additional title field will appear. 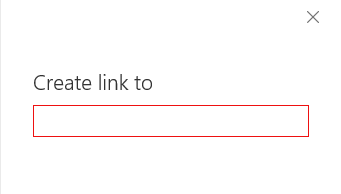 Once you’ve added your link you can move, edit, remove or open the links. 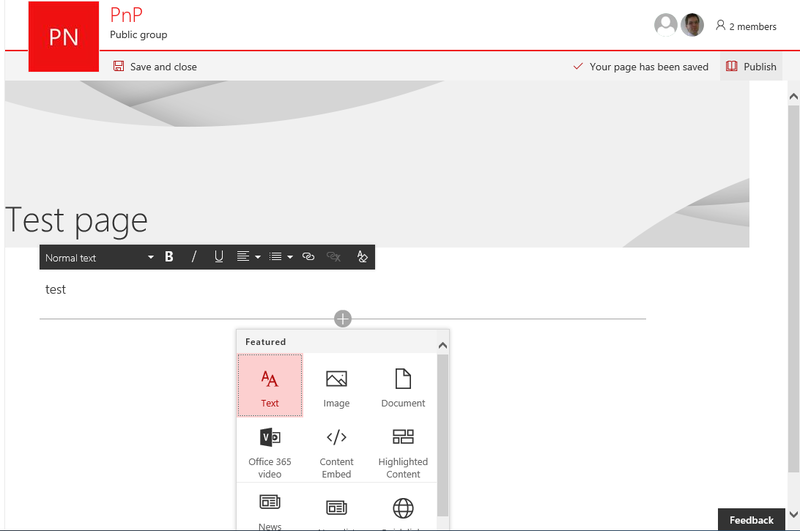 As with all web parts there is a delete web part option and settings option available when the page is in edit mode. However this web part doesn’t have any settings. The last default web part available on the new team sites is the activity web part. The Activity web part shows the most recent 10 activities on the team site. Making it easy for team members to catch up. Initially this web part helps users getting familiar with uploading document and adding lists and libraries. Similar to the getting started web parts in the old team sites. Other that the above web parts, the Activity web part has a setting. 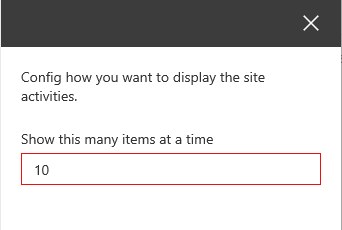 In the above dialog it is possible to configure the number of items shown in the Activity web part.There doesn’t seem to be any limitation on the number of items shown. Soon I will publish Part 2 of this series which will go through all the out of the box web parts that you could add to pages in the new team site.